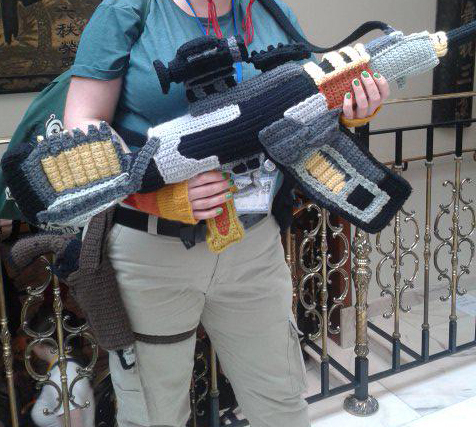 So, I finally got to take Vera out for a cosplay appearance when I went to NineWorlds GeekFest recently. 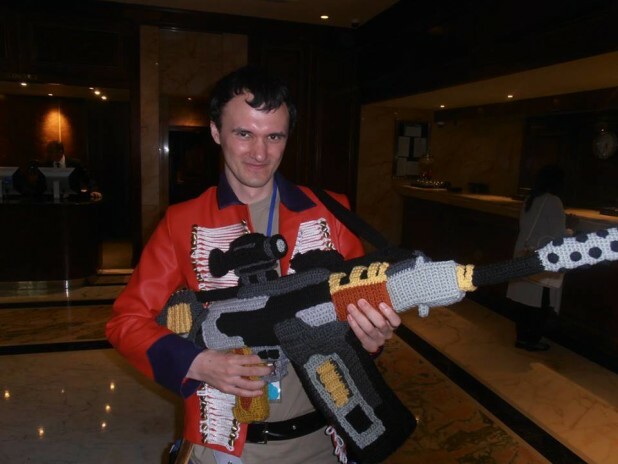 By the way, if you have any way of making it happen, GO TO NINEWORLDS NEXT YEAR! 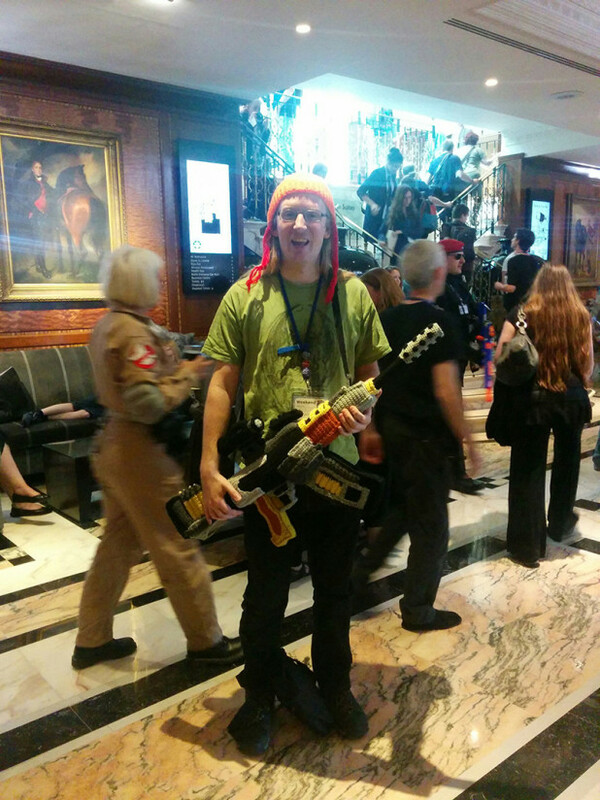 Best convention ever, this was my second year attending and it was brilliant. 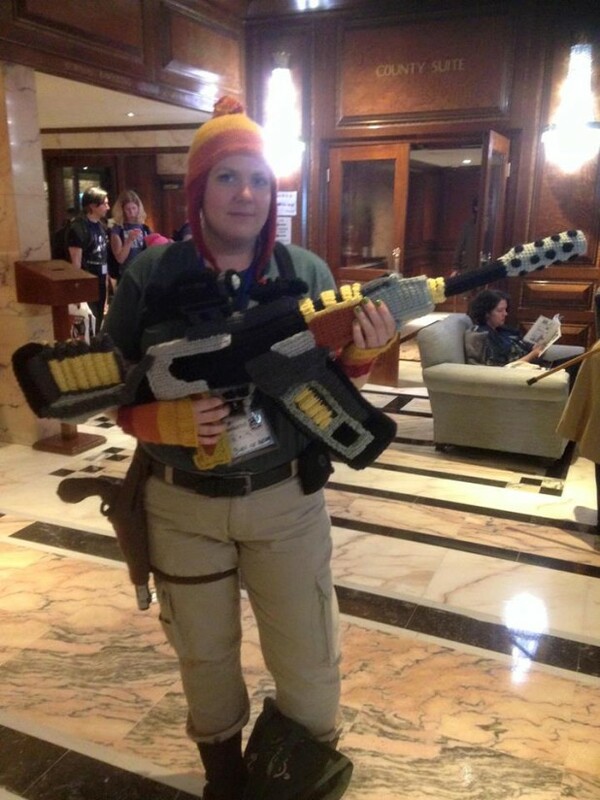 But, this post is about Vera/Jayne, so here we go. That’s me in the foyer, showing off my Vera. If you happen to have any photos of yourself or me holding Vera, do send them my way so I can add them here! 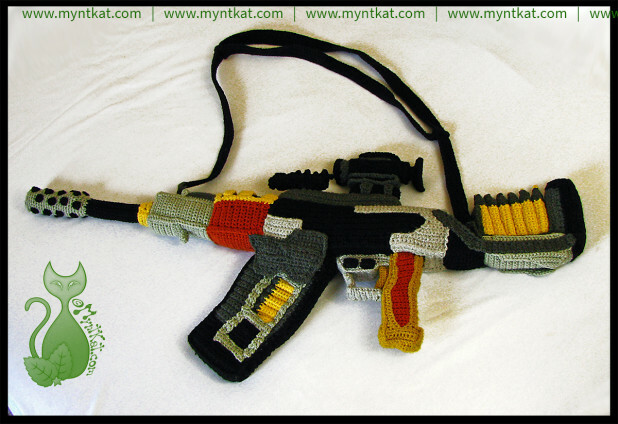 This entry was posted in Blog, Crochet and tagged crochet, firefly, jayne, pattern, serenity, vera. Bookmark the permalink.